The Uttar Pradesh Police Recruitment and Promotion Board has released the UP Police Constable admit card today on the official website. UP Police aspirants who had applied for the Constable posts and waiting for their hall ticket then, they can download it now. Candidates have to visit the official site of UP Police where they will be able to find the link of the UP Police Constable recruitment exam 2018 admit card. By clicking on the link, candidates can download their admit card. The UP Police Recruitment and Promotion Board will conduct the UP Police recruitment exam 2018 in the month of June 2018. According to the notification, the exam for the Constable posts will be conducted on 18th and 19th June 2018. 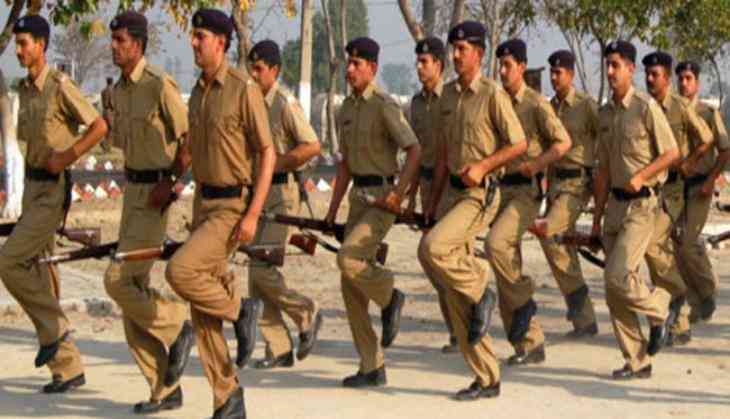 Reportedly, over 22 lakh candidates had registered themselves for the UP Police recruitment exam this year. The UP Police recruitment board will conduct the examination at around 860 examination centres across the state UP. Reportedly, the UP government had invited an application forms to fill the Recruitment of 41520 Posts of Constable for the Uttar Pradesh Police Recruitment Board.